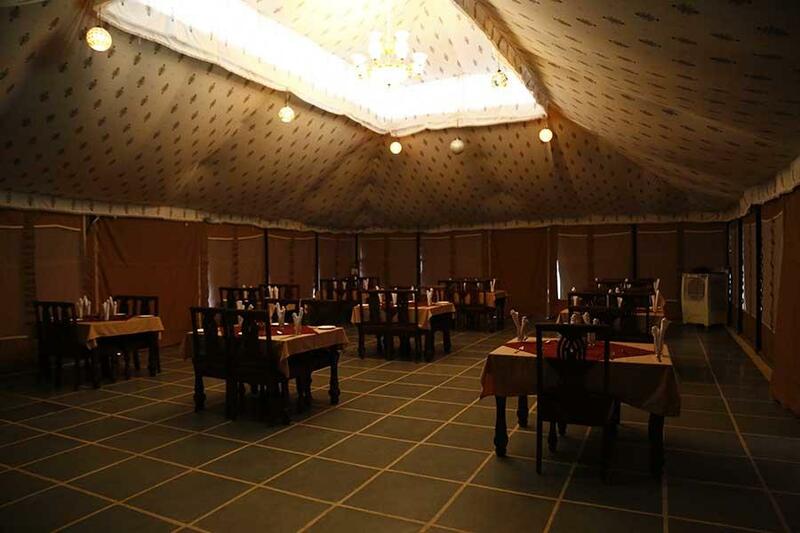 Ram Bagh Retreat offers stylish and luxury ac tents in udaipur. Each of our tent is customized and designed with almost style keeping the modern necessities in mind. The tents of Ram Bagh Retreat have a modern look different kinds of traditional furniture are used in the rooms.Ram Bagh Retreat have beautifully and elegantly decorated tents covering 16x16 center room with wooden furniture 8x16 veranda covered with mosquito nets 14x7 attached bathroom with modern amenities like tile flooring, wash basin with mixer & mirror bath mixer with shower western style seat with jet etc. Parking, Safe Deposit Box-Front Desk, Family/Child Friendly, Laundry Facilities, Gardens, Banquet Facilities, Travel Counter, Room Service, Baggage Storage on Request, Disabled Facilities. Child Care, Iron/Ironing Board, Complimentary Newspaper, Attached Bathroom, Television Room, Safe Deposit Locker Facility, Daily Room Cleaning, Air Conditioning Room, Reading Lamps, House Keeping. User reviews for "Ram Bagh Retreat Luxury Tent Udaipur"